Welp it's been a good run. Nice work humanity, you produced a lot of cool stuff on the internet. 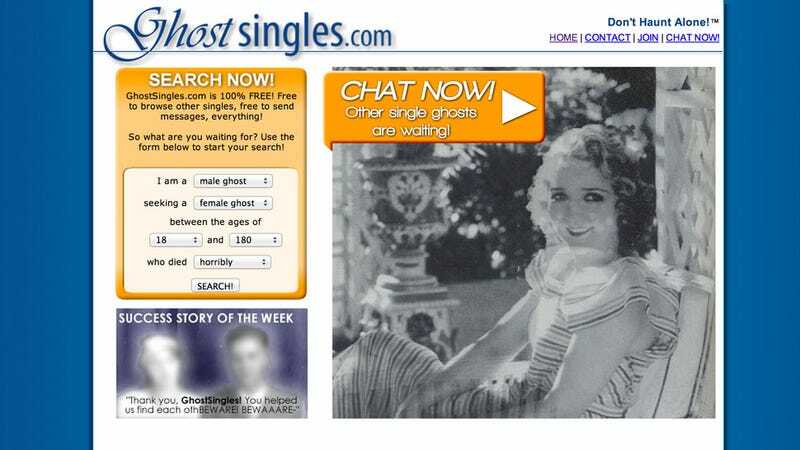 But now that ghostsingles.com is live there isn't much else to do. Time to learn how to rock climb or read War and Peace.